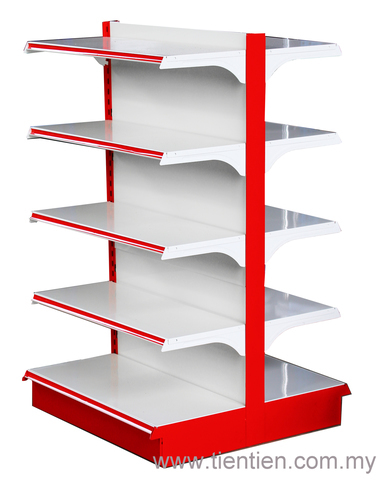 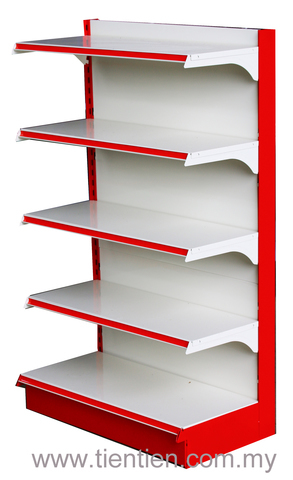 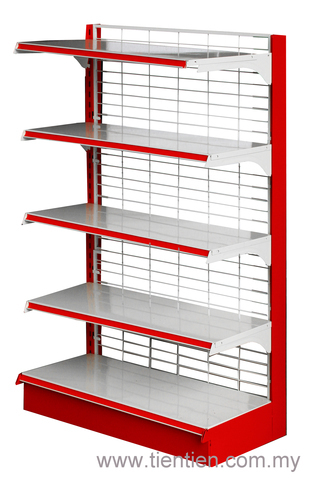 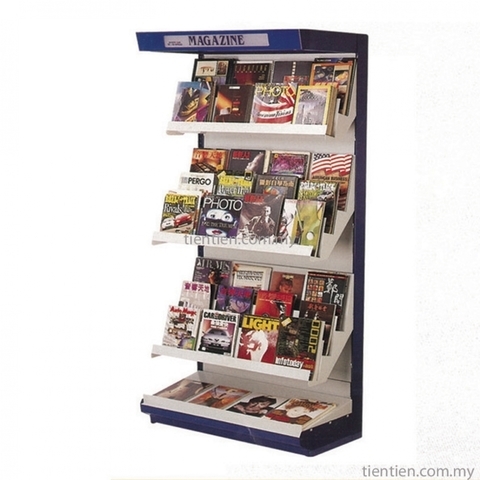 Our gondola and racking system are one of the sturdiest and versatile display in Malaysia. 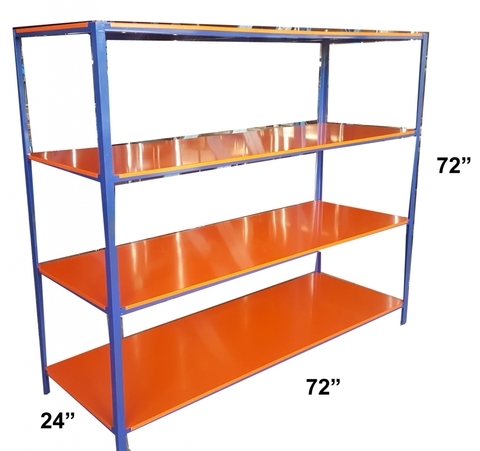 Our gondola racks are able to withstand heavy load that is safe and round design that is safe to move around. 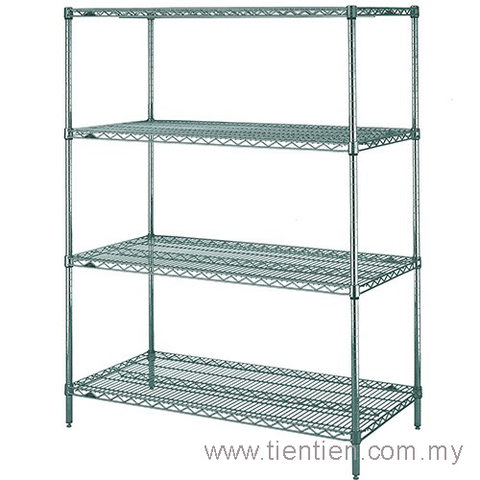 Based on our years in the gondola and racking system industry in Malaysia, Tien Tien is able to advice on how best to utilize your shop space to increase sales and also impulse purchases. 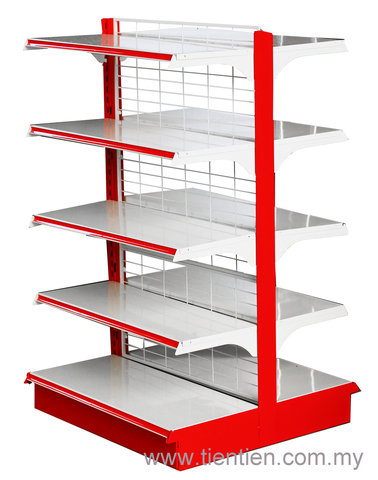 We are able to generate AutoCad plan on the layout of the gondola and racking arrangement prior to commencing of the project. 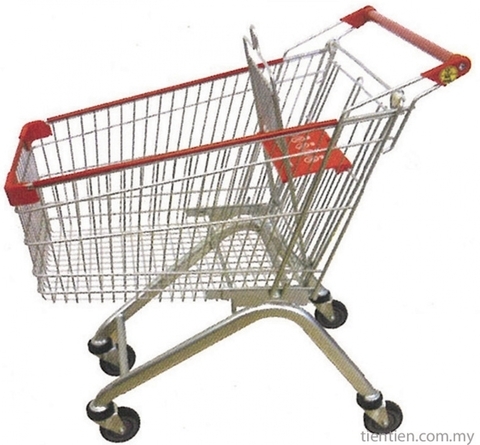 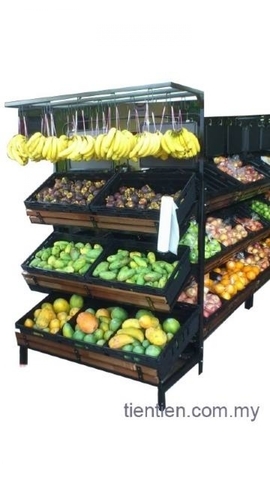 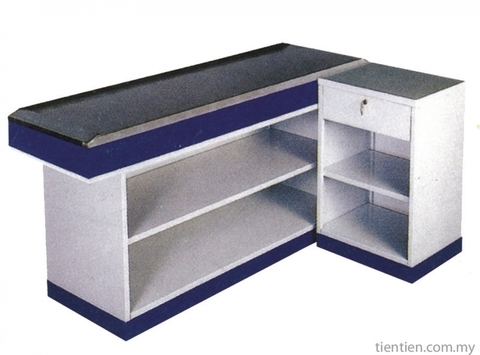 Our gondola racks range from wall and island gondola, hyper basket, offer bin, heavy duty boltless rack, fruits and vegetable lounge, books and magazine rack, check-out counter, shopping trolleys and etc. 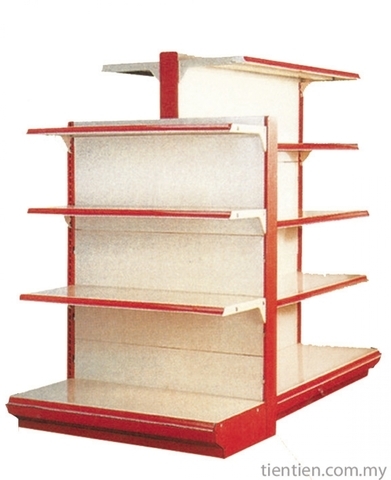 Our customers include petro-mart, supermarket, hypermarket, sundry or grocery shop, pharmarcy and bookstores. 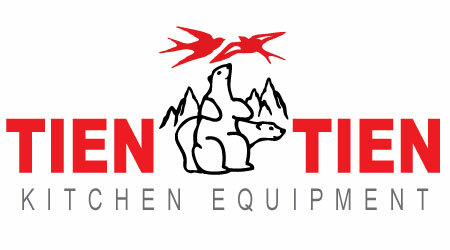 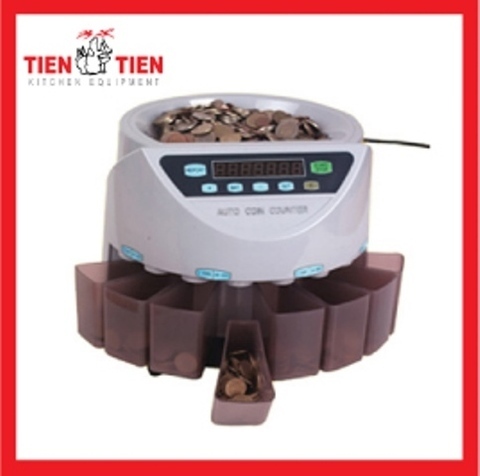 Either you are a small start up or a big conglomeration, Tien Tien is able to cater to your gondola and racking needs. 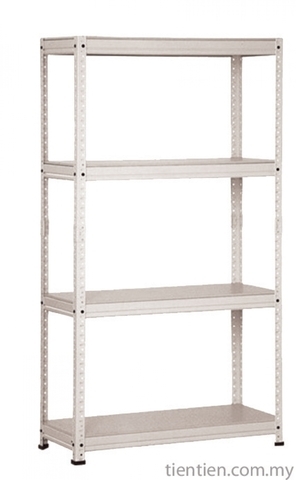 Super Erecta Metroseal 3™ Wire Shelving Complete 4 Tier Shelf of 72" x 21"
Super Erecta Metroseal 3™ Wire Shelving Complete 4 Tier Shelf of 60" x 21"
Super Erecta Metroseal 3™ Wire Shelving Complete 4 Tier Shelf of 48" x 21"
Super Erecta Metroseal 3™ Wire Shelving Complete 4 Tier Shelf of 36" x 21"